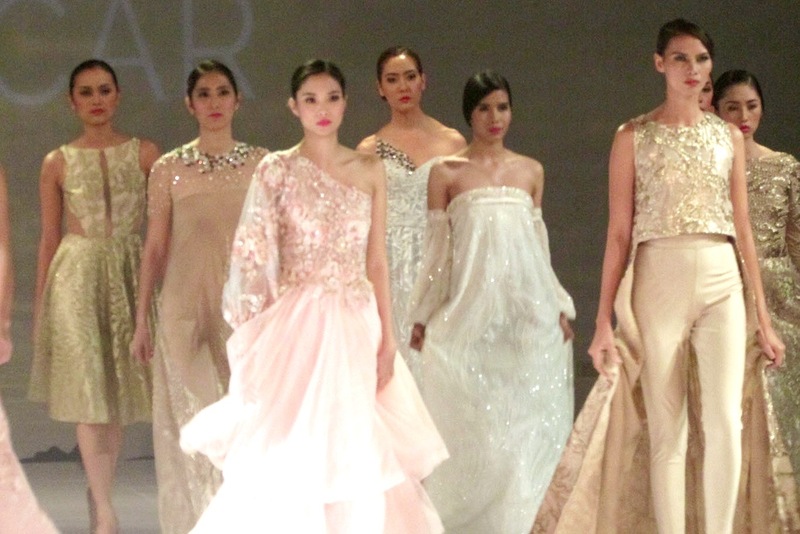 The spring bloom and summer heat brought by Manila Fashion Festival S/S 2016 carried on on its second day where romanticism influenced designs and looks ruled the runway. 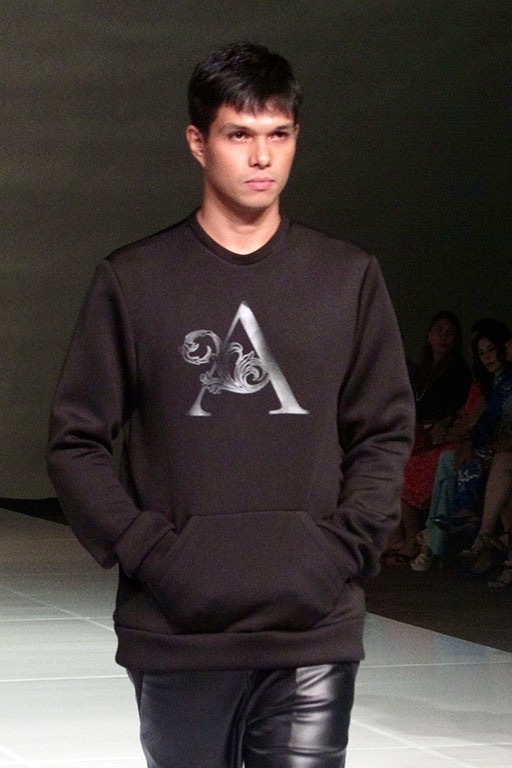 Happy Andrada‘s Barong Reinvented collection featured abaca, pineapple and other conventional fabrics gone fashion forward. 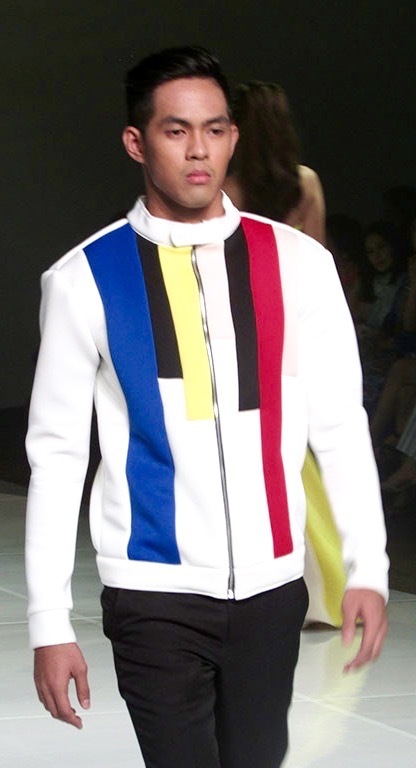 Odelon Simpao‘s Linear Forms collection brought life and vividness to contemporary street and business wear. Androgyn‘s Nowness collection featured a fresh look at everyday clothing with cultural and local infusion. 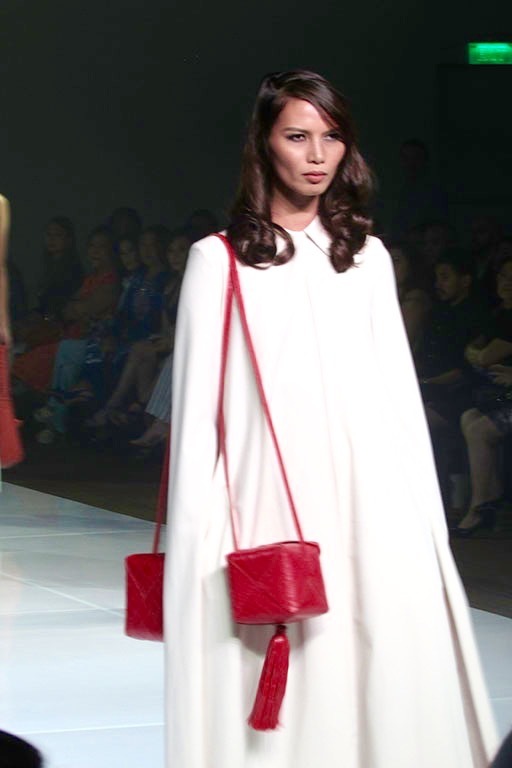 Fino Leatherwear presented Filipino inspired craftsmanship. Arleen Sipat-Sutton’s Le Fleur collection for Azucar charming prowess. Mia Arcenas‘ Voyage collection took us to exciting destinations we all could think of with the easy, flowy and golden dresses. Avel Bacudio‘s collection delved into that dark forever mid-summer romanticism, almost bare and too hot to handle. We look forward for more of Manila’s best on Day Three and Four!